Following another year of clocking up air miles, we’re ready to do our annual review of the year and look back on our standout trips and destinations of 2016 – our best places to visit for luxury travellers. From new experiences to tried-and-tested destinations offering up something different, each place we’ve chosen here has cast a fond imprint in our minds for a variety of reasons. 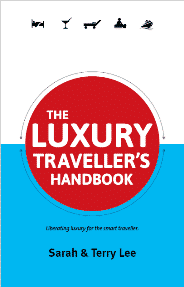 As always it’s a tough task but we have managed to narrow down our seven best escapes that will appeal to luxury travellers, food lovers, adventurers, and spa-goers alike. We hope you find inspiration for your travels in 2017, and keep checking back for more of the places we think you’ll love just as much as us. A trip where you can combine champagne and fine dining with glorious French countryside views is a holiday package that should be bottled in our opinion. And the chance for us to do it twice made it all the better. Our first trip was to Beaujolais to celebrate the new grape harvest with a plentiful supply of easy-drinking Beaujolais Nouveau. The trip culminated in the Les Sarmentalles event – four hours of wine-focused entertainment, and a torch-lit procession to the town of Beaujeu. And something we still talk about nearly a year on, is our stay at Chateau de Bagnols, an honest to goodness, 13th century castle, complete with a moat, turrets and drawbridge. More recently, we took the Eurostar to France to visit the Champagne region, only a 45-minute train journey from Paris. We were there not only to raise a toast to the finest bubbles, but to explore the region’s historical sights and rolling scenery. And alongside the incredible food and champagnes we tasted, the latter truly deserves celebrating. Discover the story of our adventures in Champagne from its fizzy beginning to its bubbly end. Chateau De Pizay – well located for the region’s wineries, offering unique spa and dining experiences. Château de Bagnols – a four star option with some very regal touches in a wonderfully historic building. 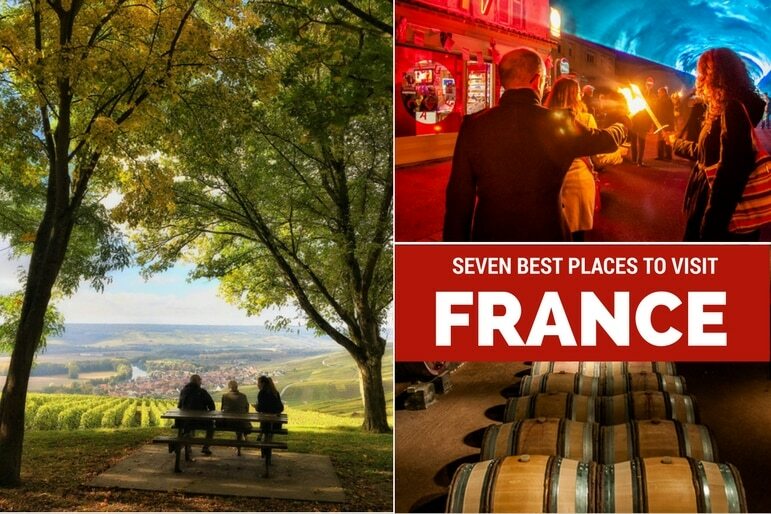 Best Western Plus Hôtel la Pais – ideally located for exploring the walkable city of Reims and all it’s history and well-known champagne houses. Castilla-La Mancha isn’t a destination that immediately springs to mind when someone mentions Spain, but it is one place that will be engrained with you forever once you’ve visited. 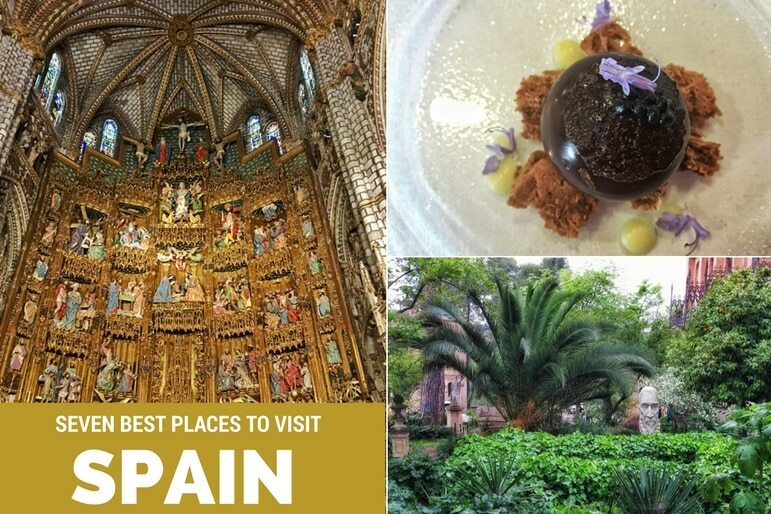 Toledo is a city of history, wonderful views, and of epicurean pleasures, quite rightly earning itself Spain’s Capital of Gastronomy in 2016. Home to some of the most creative chefs in Spain, its great value food offerings are a real draw, with an eight-course degustation menu for just €43 at our new favourite, the Michelin-starred El Montesion de Carmen. Visit the city for a few days to sample the dishes, but also explore its well preserved religious sites from cathedrals to synagogues which give a nod to its long established multicultural nature. Castilla-La Mancha’s real fame though lies in its renowned literary export: The Ingenious Gentleman Don Quixote of La Mancha, by Cervantes. In Toledo you can wander a trail which follows key landmarks from the legendary tale. And then there’s the natural beauty in its rural contours – but we think we’ll let the pictures do the talking on this one! Regular readers will know we have such a long-standing love affair with Austria it’s worthy of a Netflix box-set, but the country offers up a whole host of experiences which are simply too hard to resist. In summer we arrived in Waldviertel, located in the north of Lower Austria, to breath in the fresh alpine air and soak up nature in its true home. Carpeted with green forests and wildflowers, the granite hillsides also give way to fields of poppies and idyllic little villages. And at Burg Rappottenstein we discovered one of the best places to walk through history. An imposing castle, it is so magnificently preserved that it’s easy to feel like you’re looking staring into a gothic renaissance painting. 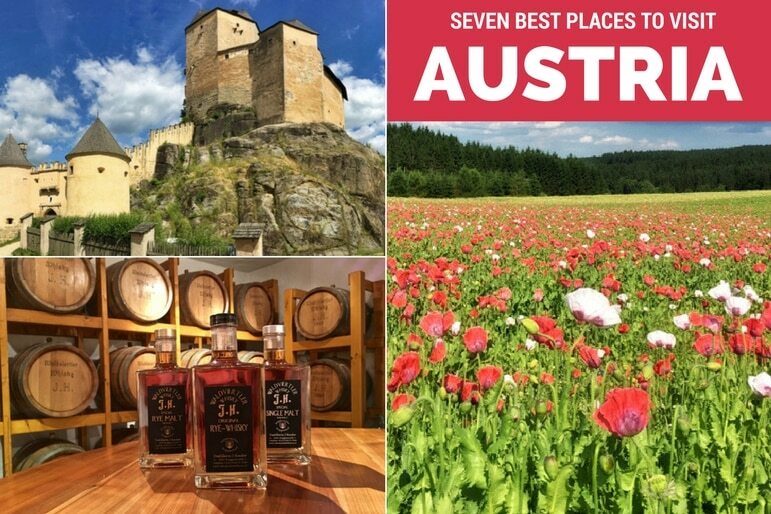 But like many regions of Austria, it reveals surprising treats in its poppy-filled dishes and its whiskey distillery – a surprising variety for one pocket-sized region. Visiting somewhere like Australia it would be all too easy to want to cram as much into your adventure as humanly possible. But following our road trip through the state of Victoria, our recommendation would be to take things slowly. We really got to know its landscapes, culture and people along the Great Ocean Road. It made for a journey of contrasts as the landscape shifted like sands on a breeze from city slicking in Melbourne to the vivid natural beauty of the coast and countryside at our stops along the way to Daylesford. Read more on our Australian journey. Crown Towers – right in the heart of the action, with stately rooms, an excellent choice of restaurants and more facilities than you’d expect to find at any five star hotel. The Cullen – a stylish stay awaits at this ArtSeries hotel, with dining options including a bistro. The Olsen – another ArtSeries hotel bringing chic, contemporary touches to South Yarra. Lake House – an award-winning hotel and spa, with divine dining experiences and views to match. 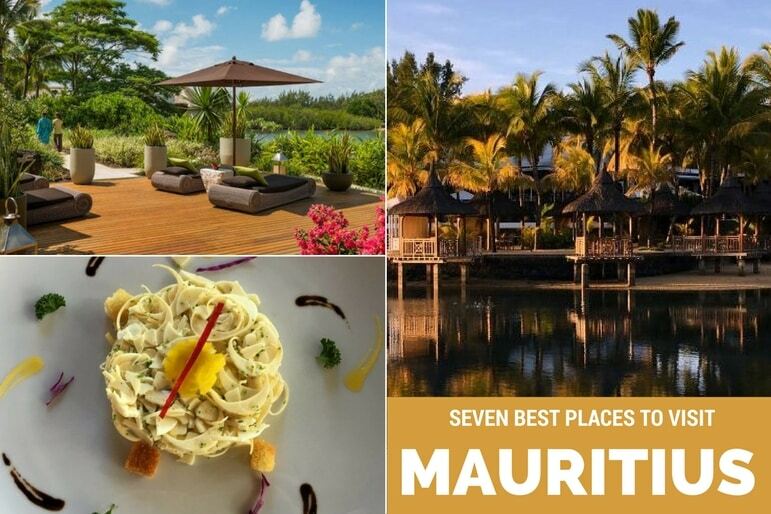 Yes – the beaches are just as powder soft as they look in the brochures, but there is so much more to Mauritius than meets the eye. Indulgent spa treats, hotel suites with private pools and restaurants serving up delicately prepared and inventive degustation menus are the perfect combination of ingredients for an uber-luxurious experience. And when we could bear to tear ourselves away from the haven of our hotel, there were an array of activities on offer from swimming with dolphins to zip-lining through the forest. An American road trip evokes the feeling of a romantic bygone era, driving along the open road, the wind blowing through your hair and not a care in the world as you sail past ever-changing scenery. So highlighting the sights of the east coast from Maine to the Florida Keys, we couldn’t have been more excited to follow Ella’s US road trip. 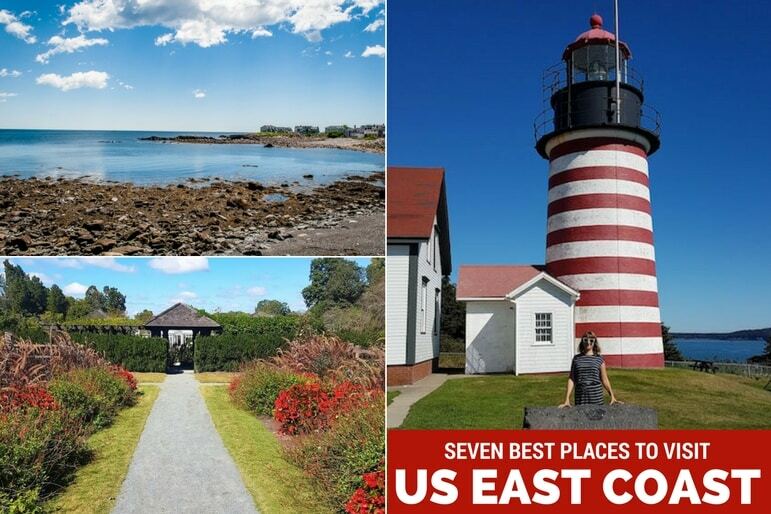 We’ve enjoyed views of Maine’s lighthouses and evocative coast and great seafood, we also visited other parts of the New England coast, and took in the colour and style of Cape Cod. Down south, we enjoyed driving on the sand and many other Daytona Beach’s attractions, plus a many unusual things to do in the Florida Keys. 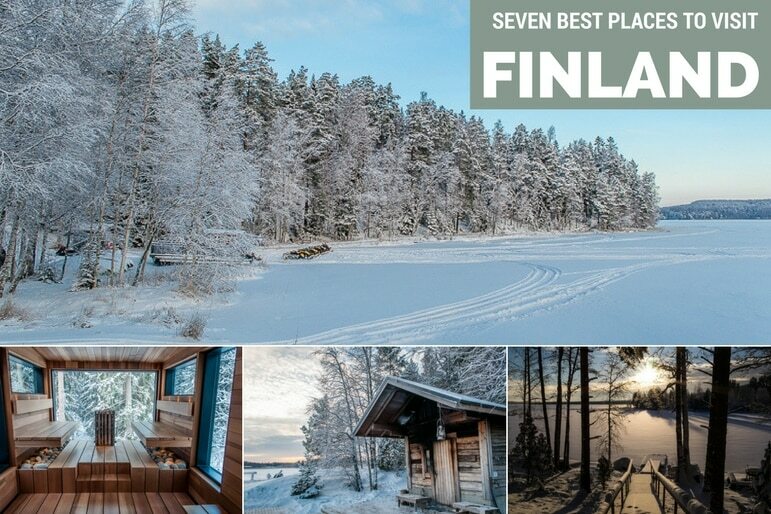 With a carpet of pristine forests and endless freshwater lakes, Finland serves up nature and wonder on an immense scale. And during winter time it is particularly enchanting. We revelled in the peace and solitude at Lehmonkärki, a collection of luxury villas beside Lake Päijänne, while a snowmobile safari allowed us to experience something completely new to us – and it was a fabulous experience. And of course it wouldn’t be Finland without some time in the sauna, and with lows of -27C it was more than welcome. 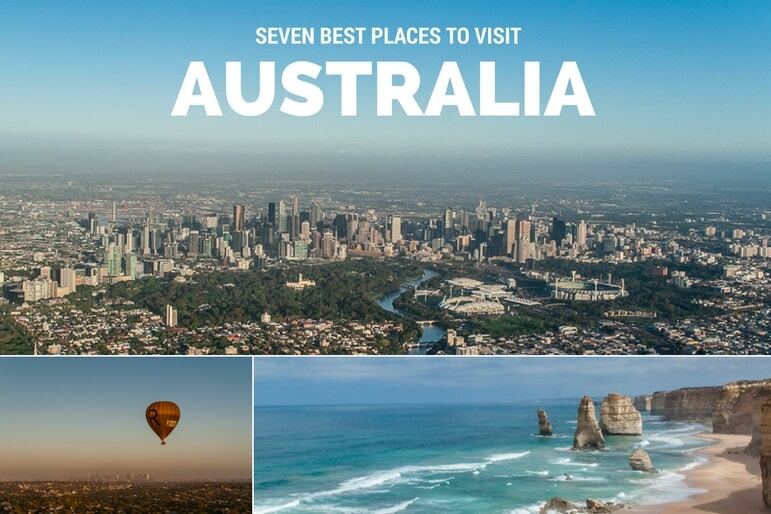 Enjoyed reading about our best places to visit, or looking for more great destinations? Don’t miss our hot list of the best places to travel to in 2017 – coming soon.